Maybe you’re taking advantage of the new Galaxy S9 release, or maybe you’re simply looking to sell your pre-loved Samsung. Whatever your reason may be for trading in your device, it’s important to know your options. 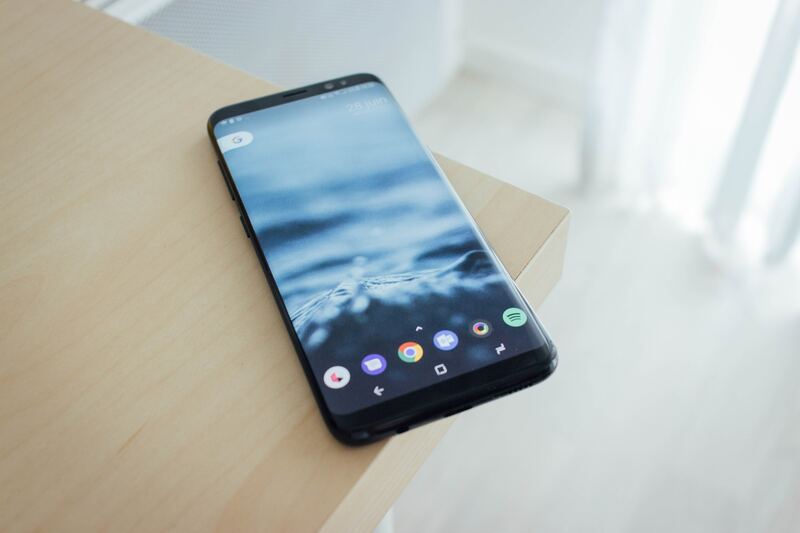 In this post, we’ll be breaking down the differences between trading in your Samsung to the original manufacturer, carrier, and third party sites. Original equipment manufacturers (OEM) are companies like Apple, Samsung and Motorola. Upgrading with an OEM is preferred by those looking to put credit towards a device of the same brand. For example, Samsung is accepting phones for up to $300 credit towards a new Samsung but the phone must be in good condition in order to receive the store credit. This is why a few different considerations come into play when dealing with the manufacturer. For one, your current device may be carrier locked (bought from Verizon, AT&T, etc). The OEM may offer less for a carrier locked phone as it limits the compatibility with other networks compared to an unlocked device from the OEM. As mentioned before, the trade-in must be in good, functioning condition to be eligible for store credit. That means money towards another purchase, not back in your own pocket. Trading in your Samsung to your carrier is another option when upgrading. Each carrier varies with their upgrading program depending on the device and plan. Verizon offers deals such as trade-in offers that vary in estimate depending on your Samsung’s carrier, storage, and condition. This is dispersed over a 30-month contract and applied to your monthly bill. Similar offers can be found across other carriers such as T-Mobile, AT&T and Sprint with the possible addition of promotions (i.e. a free phone when adding a line, a free tablet, etc). Much like OEM trade-ins, the phone you sell back to a carrier also doesn’t provide immediate payout. They may even offer less for a competing carrier’s phone than a third party site. For those looking to see a faster return on investment, this option may not be right for you. The web provides numerous outlets for selling your Samsung, or any personal device. Online bid and community sites such as Craigslist, eBay and Facebook serve as market places for more direct communication with the seller and purchaser. The pros and cons of these types of sites lay within the dynamic of the seller (and buyer), seeing as how it’s left up to both ends on how the transaction transpires. At first glance, these sites may appear to offer a better price, but this doesn’t include shipping and other fees. For a secure, quicker way to get paid for your Samsung, check out our trade-in site. We’ll give you an instant quote on your device and even pay for shipping! There are also a few different payment options with Amazon Gift Card, PayPal or check. With Gazelle, there’s no stress over iffy transactions or offers. If you change your mind before accepting your final offer, we’ll send the phone back free of charge. It’s as simple as that. No matter what selling platform you choose, it never hurts to be informed. If you’re looking to upgrade after parting ways with your old Samsung, visit our huge online store of like-new devices to save on the hottest phones today.